Time after time, Health Canada, the federal agency whose mission it is to promote good health and provide leadership on issues, is once again showing their ineptitude. Yes, they do strike expert committees when various nutrition concerns arise. But when it comes to acting on the recommendations, such as sodium and trans fat, they ignore the very scientists they asked for opinions. We’ve come to expect that. But now they’ve found a new way to waste our money and squander nutrition education opportunities. Health Canada’s “Focus on the Facts”, a campaign that’s supposed to inform Canadians about how to use the Nutrition Facts label on packaged food, is one such waste. It was launched just two weeks before the agency announced proposed changes to the Nutrition Facts table. 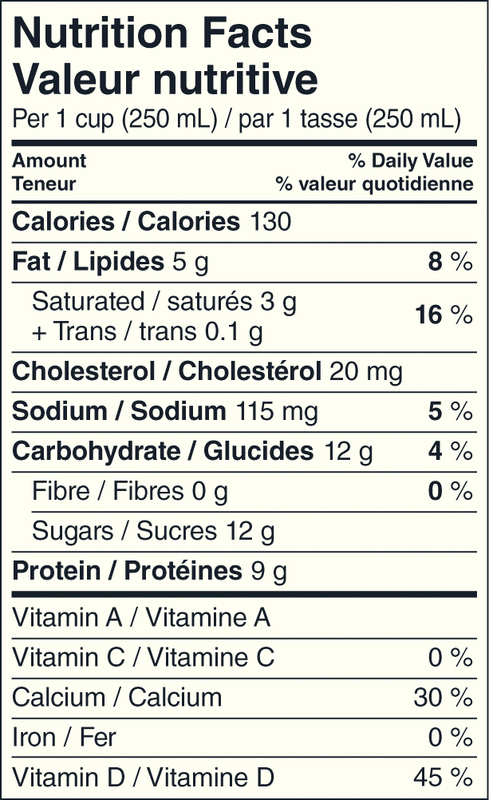 The campaign’s encourages Canadians to use the “Serving Size” and “Percent Daily Value” (% DV), in the Nutrition Facts table on packaged food to compare similar food. 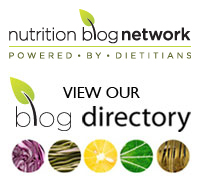 The % DV stands for the percentage of your daily recommended value of a particular nutrient. I recently wrote an oped about this which was published in the Montreal Gazette, “Opinion: Public information campaign about nutrition labels has a major flaw” explaining why I’m yet again disappointed with Health Canada. It’s been over two years since I discovered the well-kept secret that the Daily Value figures being used on food packages were 30 years old. …. In the meantime, Health Canada wants you to become familiar with the outdated ones. The campaign directs you to look at the % DV of a nutrient and use 5 per cent and 15 per cent as guidelines. If the % DV is 5 or under, there’s little of that particular nutrient (and 15 per cent means a lot). So less than 5 per cent is great if it’s one you want to reduce, such as sodium, but if you want more of a nutrient, such as vitamin D, iron or potassium, you’ll know to look elsewhere for them. If the DVs are no longer valid, why would you draw attention to them? Vitamin D is a perfect example, as its DV has been increased threefold from three decades ago. 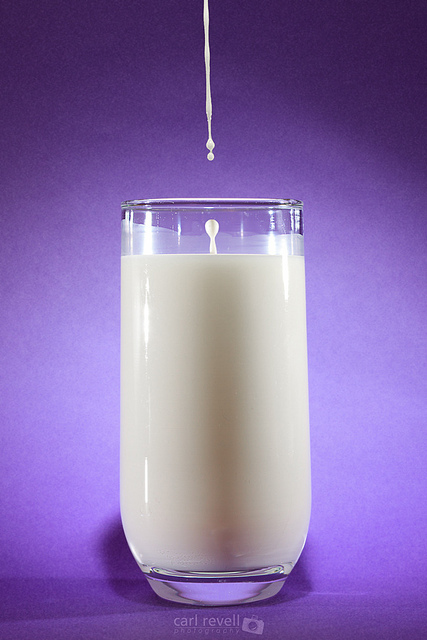 An individual might observe on a milk label that a cup provides almost 50 per cent of the DV for vitamin D. It would seem logical to then think that two cups of milk would provide almost all the vitamin D needed in a day. But it would be wrong, very wrong indeed. While milk provides 100 IU per cup, the current recommendation, established five years ago, is 600 IU, not the DV of 200 IU from 30 years ago. I asked Health Canada to comment about what I had written about using outdated DVs and whether it was misleading. “Do you not think that this might lead an individual to believe that he or she has met the nutrient requirements for vitamin D if they read the 50 per cent and drink 2 glasses of milk? They answered back stating that along with 500mL (two cups) of milk or fortified soy beverages, everyone over the age of 50 take a daily vitamin D supplement of 400 IU. I would say that was avoiding my question, wouldn’t you? They also informed me that the proposed amendments to the nutrition labelling regulations included the current figures for vitamin D. They also let me know that the proposed regulations ‎are now open for public consultation until August 27, 2015. Public consultations?! The public overwhelmingly told Health Canada they wanted to know about added sugars in the Nutrient Facts box. What did Health Canada do? They dropped the idea – one they had initially proposed themselves. Yes, public consultations. I don’t think so. ← Your Facebook question answered: What’s your take on Coenzyme Q10 and statins?